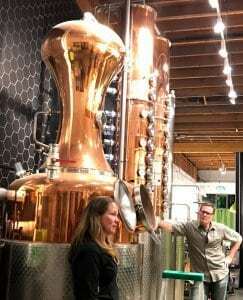 In Edmonds, Washington by the waterfront is a must visit site for any gin lover– Scratch Distillery. Founded by self-described “gin-nerds”, the story of Scratch is intimately tied with the motto of Kim and Bryan Karrick–Gin Equals Love. It was their shared love of gin and quest for the perfect martinis and gin & tonics, that led them to start their distillery in 2013. 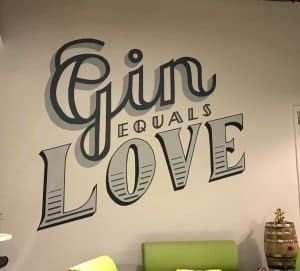 After years of attending classes, internships and reading nearly every book on gin they could get their hands on, they officially opened the distillery on July 10, 2015. 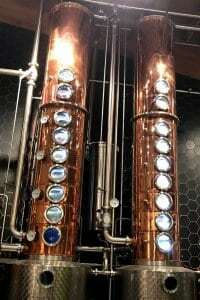 I got a chance to learn more about their story and making gin during one of their Giniology sessions hosted at the distillery. 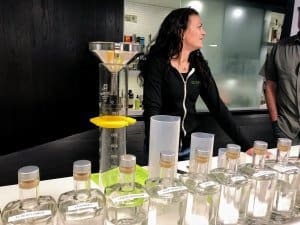 This was truly a one of a kind experience that immerses you into the world of gin production, getting up close and personal with the history of the spirit, its classic cocktails and the endless potential of the many different botanicals that are used it craft it. The Giniolgy starts with a pre-class Gimlet cocktail made by their staff mixiolgist using Scratch’s Martini-style gin. As you get settled in, Bryan Karrick explains how the Gimlet is a surprisingly simple cocktail made in 5-1-1 ratio of gin, lime juice and simple syrup that hides really well how strong and potent it is. And he was quite right! Beautifully aromatic with the citrus notes of the lime playing off the spice of their Martini-style gin, and silky smooth to boot. I can easily envision this being a cocktail that someone would get seconds and even thirds of before realizing how much booze is in there. 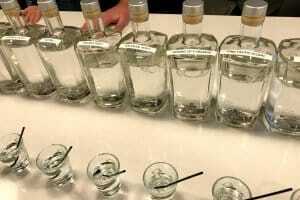 The class then spends about 30 minutes going into the history of Gin, tracing the early origins of distilling, the development of the alembic still and the creation of medicinal tinctures to the birth of the malty Dutch jenever. The modern concept of gin really takes off in the 18th century in Great Britain which introduced to the world the slightly sweet Old Tom gin , the gun-powder ready Navy Strength, the historic Plymouth and, finally, the London Dry styles of gin that we see in marketplace today. 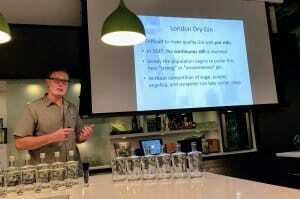 The class also touched a bit on the cultural role of gin and how it evolved from a public scourge during the “Gin Craze” of the 18th century to the choice tipple of naval officers before becoming the benchmark of white-collar sophistication in the mid 20th century with the “Three Martini Lunch”. I came into the class with some familiarity about gin after reading Lesley Jacobs Solmonson’s Gin: A Global History and Dave Broom’s Gin Manual but I was impressed with Bryan Karrick’s concise but very detail-oriented intro into the world of gin. You can see the passion and “gin-nerdiness” at work and its hard not to be infected with his enthusiasm for the spirit and the role it has played in history. However, where the class leaped beyond the pages of any gin book is when Kim took over and brought the class into the distillery. At its core distilling is very simple. 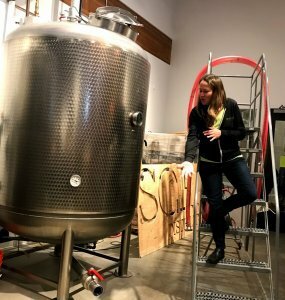 You start out making essentially beer and then move it to a still where heat vaporizes the alcohols that are then captured and condensed backed into a liquid form. But being simple is the recipe for making Everclear. The art and craftsmanship in distilling comes in all the tiny decisions and the watchful eyes that follow the process from start to finish. The most fascinating part of the entire Giniology session is watching Kim talk through each of these tiny decisions from creating the wash to moving it to the pot still for the first distillation and then the careful temperature control and sleepless nights monitoring as the distillate works it way through the multiple plates of the column still. Since different alcohols vaporize at different temperatures and you only really want the “heart” of the distillate, monitoring this process and making the decision of when to make the cut is one of the distiller’s most important tasks. Just visible between the column stills in the picture above, the magic happens with the introduction of a gin (or botanical) basket. Here the Karrick’s commitment to doing everything “from scratch” with organic, non-GMO and locally sourced botanicals is put into practice to craft a high-quality product that is light years beyond the mass-market gin brands. I really can not give justice to the wealth of information and eye-opening experience you get walking through the process of gin production with Kim and Bryan. Over the course of the 40 minute tour of their little one-room distillery, you are certain to leave with a deep-seated appreciation for the craftsmanship as well as the hours of time and sweat that goes into making something that a lot of people just think of as tipple for their gin and tonics. And speaking of G & T’s, after the distillery tour, you are greeted with one made with Scratch’s Gin & Tonic style gin as you hunker down to indulge in your inner mad scientist. 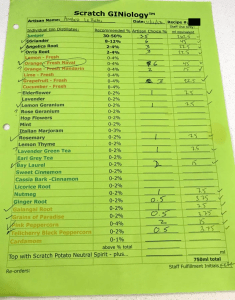 Here the Giniology class goes from strength to strength as Kim and Bryan walk you through how to come up with your own personal gin–starting with first really getting to know the ingredients. Have you ever rolled juniper berries and coriander seeds between your finger tips? Ever smelled orris root on its own? Seen angelica root up close and personal? Played around with hop flowers? Have you ever even heard of galangal root? 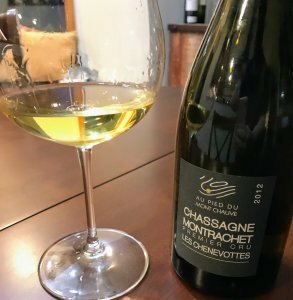 Even if you could answer “Yes” to all those questions, I would still wager that you’d get a sense of childlike wonderment as the dozen or so jars of botanicals are passed around and you get a chance to fully engage your senses with each. I found myself thinking back to early herbalists across ancient cultures who would look at each and every one of these herbs, seeds, flowers and roots with an inquisitive mindset of what kind of healing or intoxicating properties each had. 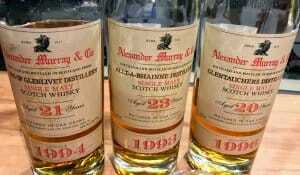 After getting familiar with the botanicals themselves, you move on to smelling and tasting them in isolation. 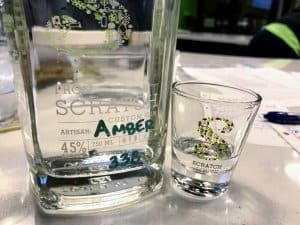 Using neutral potato spirit, Scratch isolated 30 different botanicals that are commonly used in gin to give folks a chance to experience what each individual component can bring to a recipe. 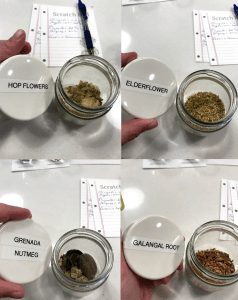 It can be a bit overwhelming for the senses which is a testament to the discipline required by master distillers like Kim Karrick to sit down and really study each of these botanicals as they craft their proprietary recipes. 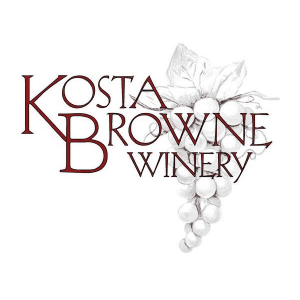 Like a chef combining food flavors and textures, you see the art in the distiller’s blending of different flavors and sensations with the intermingling of citrus, floral, spice and heat. 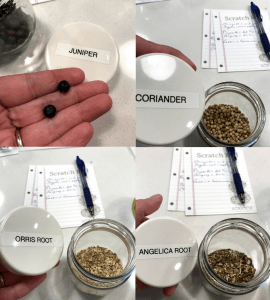 While the possibilities are endless, going through the exercise you start to see some patterns in the process beginning with why the core four ingredients of juniper, coriander, orris and angelica root form the bedrock of nearly every gin recipe. 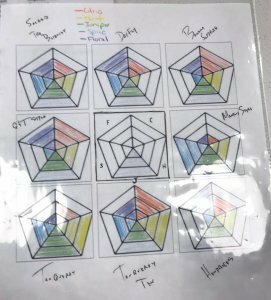 With Kim and Bryan’s guidance, you also learn about some of the “house styles” of popular gin brands which is very valuable in crafting your own blend. Do you enjoy Hendricks? 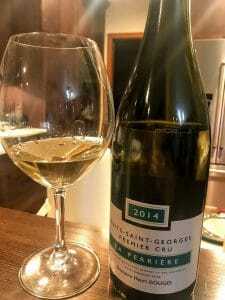 Well that is a floral-focused blend with caraway, cubeb berries, cucumber, lemon, meadowsweet, orange and rose. Is Bombay Sapphire your go-to? 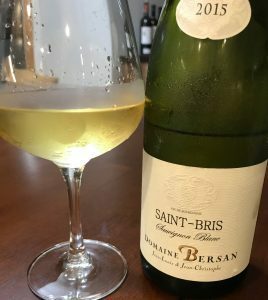 That’s a citrus-driven blend with lemon, grains of paradise, cubeb berries, cassia bark, almonds and licorice. Though more important than knowing your favorite brand is knowing what you want to do with gin. Gin’s versatility in cocktails is legendary but the perfect gin for a Negroni may not be the perfect gin for an Aviation. In crafting my recipe, I told Kim how I liked more citrus oriented Gimlets and Martinis (and that I absolutely adored Scratch’s Martini-style gin), so she steered me towards a relatively soft blend that was high on the citrus aromatics but with enough spice to balance. If you are intimidated by the math and ml conversions–especially after enjoying two cocktails–don’t be. Thankfully, there are professionals there to do the blending for you. 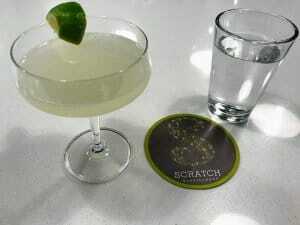 While the staff at Scratch are making your blend, you get an opportunity to try many of Scratch’s other offerings like their vodkas, “bier schnapps” and barrel-aged gins. And then finally, after probably the most fun 3 hours of “work” you’ll ever have, you leave the Giniology class with your own custom bottle of gin and a recipe that is kept on file at the distillery and can be replicated whenever you like. If you’re like me, you’ll probably also leave with a few extra bottles of Scratch’s products like their crazy smooth organic wheat vodka that makes Grey Goose seem like a bottom-shelf pour and a pepper infused vodka (made from a blend of Jalapeno, Serrano, pink and black peppercorns) that is just begging to be used in a Bloody Mary. Overall, this is truly an experience that is well worth the time and cost to attend. If you are already an avowed “gin-nerd”, you will revel in the geekery of playing with the botanicals and crafting your own personal expression of your favorite spirit. 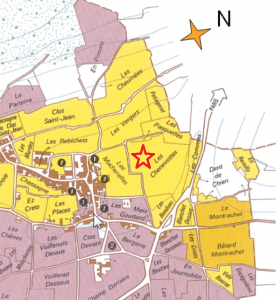 But even if your only experience with gin has been the occasional martini or G&T made with the handful of mass-market brands, its still worth checking out this small, family-owned distillery. I guarantee that not only will you end up having a lot of fun but you’ll also just might find yourself Scratched with a case of Gin Fever. Tagged Aviation, Bloody Mary, Bombay Sapphire, Cocktails, Dave Broom, Distillation, Edmonds, Gimlet, Gin, Gin & Tonic, Gin Manual, Gin: A Global History, Giniology, Hendrick's, Lesley Jacobs Solmonson, Martini, Negroni, Scratch Distillery, Vodka.